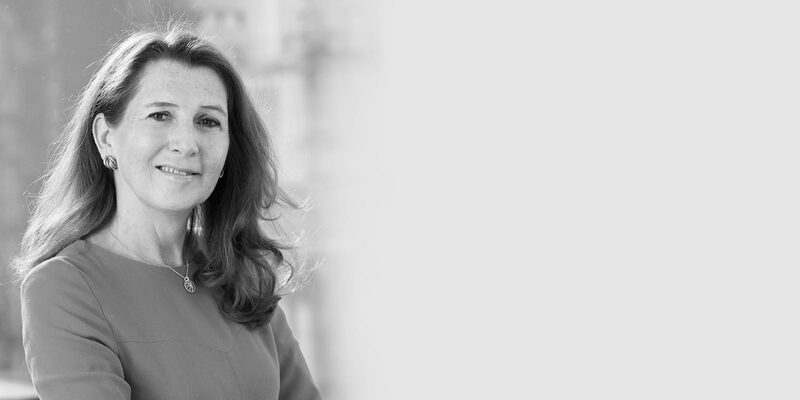 The Hampton-Alexander Review is an independent review body which builds on the excellent work of the Davies Review to increase the number of women on FTSE 350 boards. The review has a joint focus to improve women’s representation at board level and in senior leadership positions two layers below the board and continues to adopt a voluntary business-led approach. 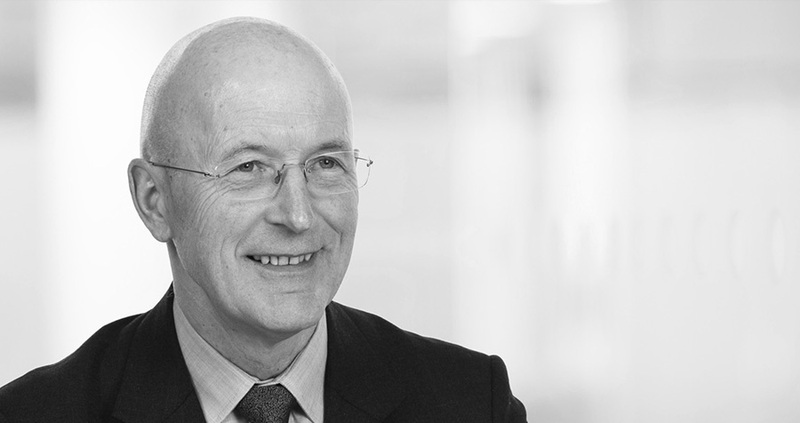 The voluntary, business-led approach continues to work well and although FTSE Boards have undergone a significant shift in recent years, it is clear this is a longer-term challenge and there is more work to do to sustain progress. We are committed to achieving the 33% target for women on boards and in leadership teams of FTSE 350 companies by 2020. The goal and inherent benefits for British business are within reach. However, success requires robust action from all stakeholders and every FTSE 350 company to play their part. Following the first report in 2016, our reports are published annually each November. The next report will be published in November 2019. Click to read previous reports here. 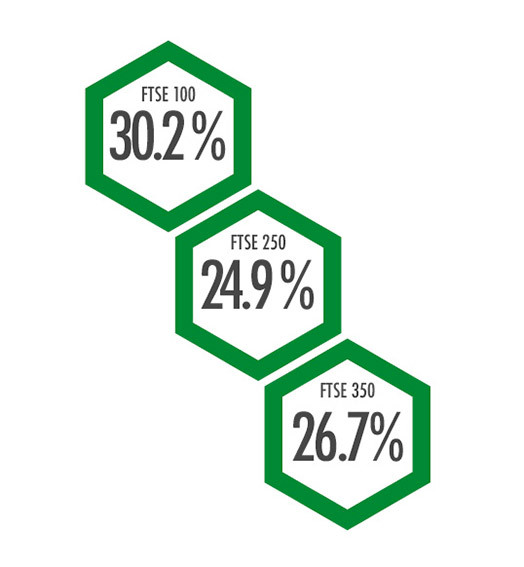 What are the Hampton-Alexander Review FTSE 350 targets? *What is a leadership team? 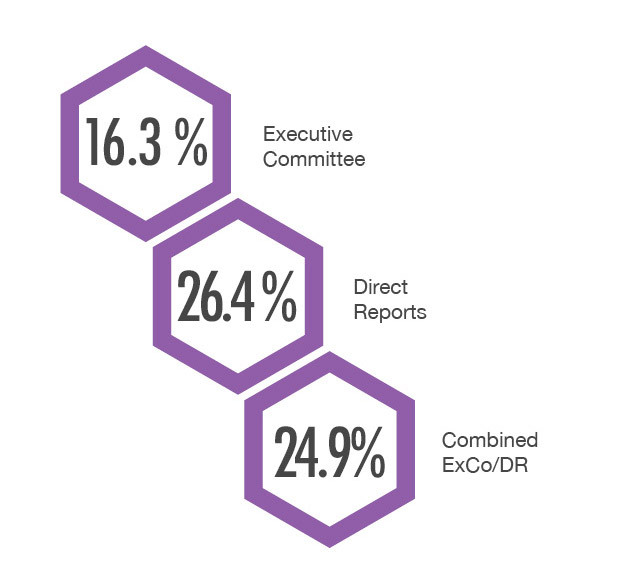 The Direct Reports to the Executive Committee are those individuals that report directly to a member of the Executive Committee, excluding administrative staff. “It is time to call out the 75 at ‘One & Done’ boards that are dragging overall progress downwards. Read about some recent innovations and initiatives designed to improve gender diversity from a variety of industries. Companies featured include Aviva, Unilever, Lloyds Banking Group, Sky, Vodafone, ITV, Burberry and Pearson.